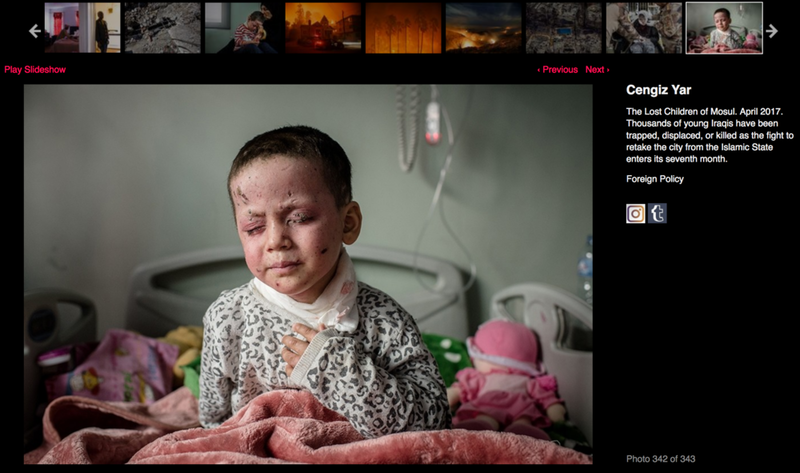 Work with Foreign Policy selected for this year's American Photography Awards 34. 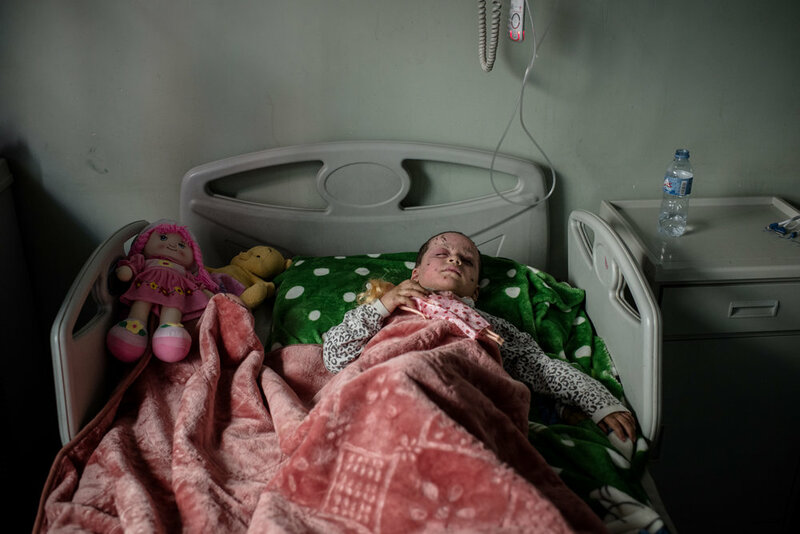 Images show the horrific toll the battle against has had on Iraq's youngest. The original piece written for Foreign Policy can be viewed in full here. Click here to view the rest of those selected for this year's award. My latest on the Mosul offensive for Foreign Policy. Read the full article online here. Work covering life in Mosul for The Guardian as the fight between Iraqi forces and ISIS continues. Read the article here.